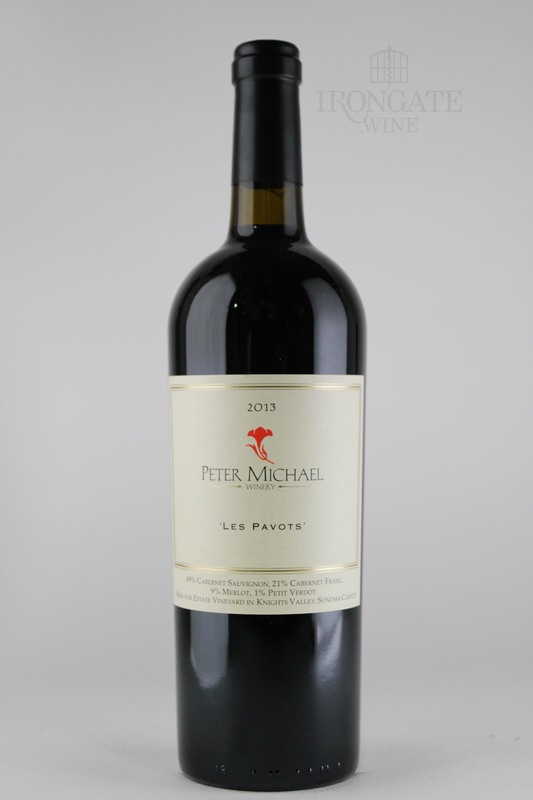 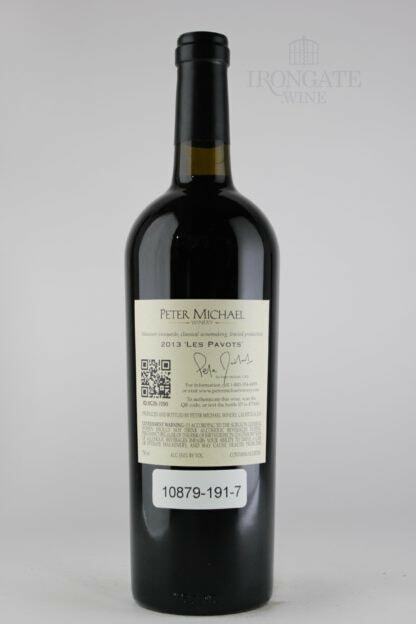 Deep dark color with saturated ruby and a vermillion nuance, 2013 Les Pavots reveals a deep bouquet of cacao powder, coffee, black cherry, blueberry and blackberry, licorice, with nuances of cedar, cigar box, cloves, Asian spices, black tea, graphite, vanilla, a stylish ‘garrigue’ touch and black truffle. 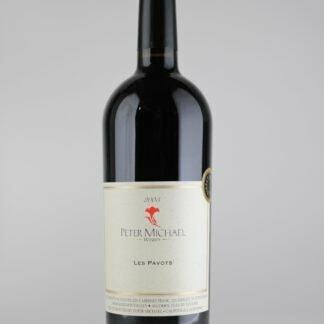 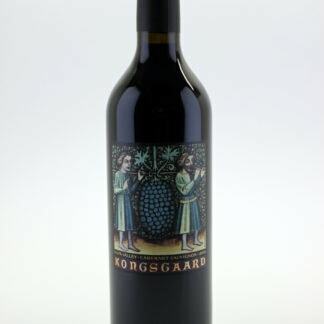 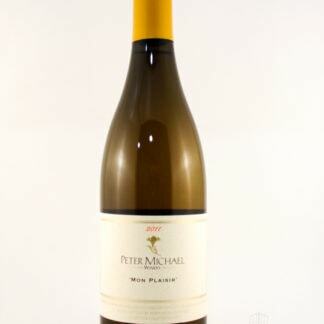 Extremely full-bodied, the wine offers the same rich, ripe fruit impressions on the palate. 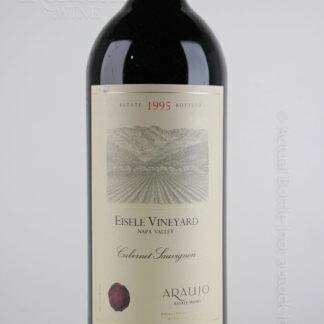 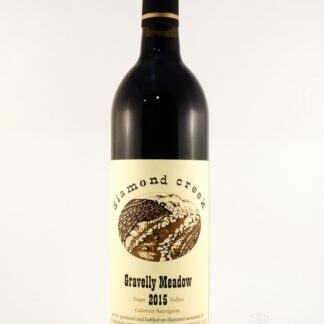 The mouth feel is very dense and round, with elegant tannins, which lead to a long finish. 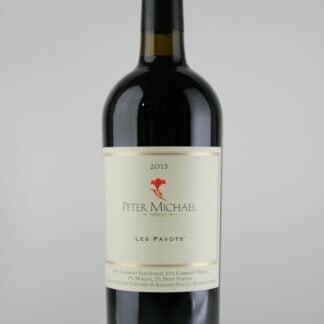 Complex, the 2013 Les Pavots will age gracefully for two decades and provides a classic presentation of our estate’s terroir.